Let us take you back in time. The year? 2001. 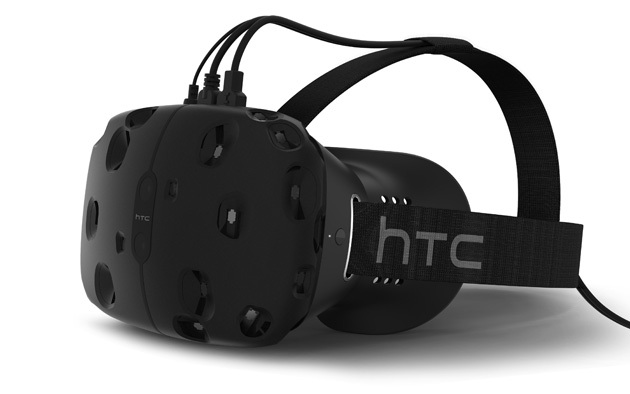 When it comes to multiplayer gaming, the PC platform is king. Even up to present day, PC fans will still argue that it is the superior platform. They plea their cases, arguing that playing with a mouse and keyboard will allow you to have better gameplay and graphics are superior. While all of this can be true, there is one thing that you had to combat when you played on a PC: Hackers. Does the terms “Aimbots”, “White wallers”, “Speedhacks” ring a bell? Nothing was more frustrating as an up-and-coming gamer to enter a server and see that fellow players were running through the maps at high speeds and getting headshots with a pistol from the entire length of the map away. One of the worst culprits with hacking was in Valve’s Half-Life Counterstrike. Even after Valve’s VAC (Valve Anti-Cheat) was released, it felt like you could not find one server that did not have at least one hacker in it. Where is all of this going in terms of XBLA? Well, the folks over at Valve and Hidden Path Entertainmnent are looking to revive our love for the game by releasing: Counter-Strike Global Offensive, for the XBLA, PSN, and Steam network. The developers are tickling our nostalgia bone by offering updated versions of the eight classic maps (De_Dust, Aztec to name a few), as well as adding eight more maps. As seen in the videos after the break, the game has made significant advancements, and at 1200MSP is a steal for old and new fans of the Counter-Strike series. 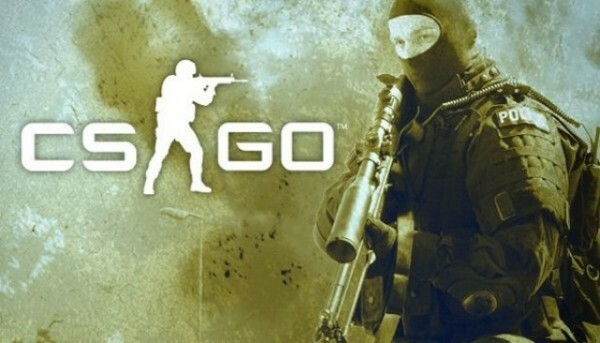 CS:GO will be released August 22nd on XBLA, PSN, and Steam. Will the console version flush the bad memories of hackers from the PC series? Probably not. However, Valve and Hidden Path Entertainment have seemingly done an outstanding job at revisiting a franchise that was once near and dear to many gamers.